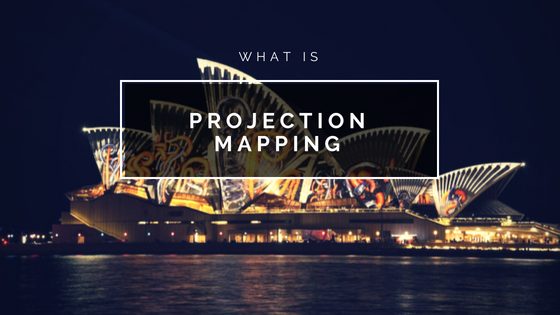 Home » News » What is Projection Mapping? Projecting an image has grown by leaps and bounds since the concept was first attempted by cavemen. What eventually evolved into actual images being presented have reached the point where interactive experiences are what really helps grab the attention of an audience. That’s something that’s delivered with projection mapping. Also known as video mapping, this innovation effectively got its start nearly 50 years ago, though the prohibitive costs of making use of it kept it out of the mainstream. The rapid pace of technology has now made projection mapping something that should be among the considerations when AV equipment rental is needed. The chief reason for this belief is the impact it generally has on the intended viewers. Many people have become jaded by what they see at events since it often tends to simply be derivative of what’s been done in the past. Whether it’s called projection or video mapping, that feeling is most likely to disappear once an individual gets a first-hand look at the technology. Standard AV equipment rental when it comes to video presentations has generally meant renting screens or needing a flat surface to make a presentation. Mapping technology takes this to a new level with special software that can be as simple as placing an image onto the surface in question. However, truly wowing an audience with 3D presentations to help make it seem as if a visual representation has become reality. In the latter case, that means that whatever image is being used is enhanced by the ability of graphics to make an illusion come to life. It’s not uncommon for massive structures to be used as the backdrop for whatever story is being told, something that’s a far cry from a presentation that might otherwise be mind-numbing to a captive audience. As opposed to past technologies that perform as intended and nothing more, mapping of this kind creates true engagement with an audience. That’s because of the storytelling possibilities that can be integrated into the particular presentation, something that laser lighting and other attention-grabbers of this sort simply can’t duplicate. Any story can quickly be forgotten if the impact is diluted by a droning speaker, mundane performance or outdated technology. That’s not likely to happen with the concept of mapping because of the connection that an audience member is able to establish. In the 21st Century, that hold is something that could make the difference between success and failure. Musical artists deliver concerts that seemingly up the ante with each succeeding tour when it concerns exploiting available technologies. That means the engagement that’s made with any live performance using mapping can attract greater media or compel audiences to go out and keep up sales of their albums. 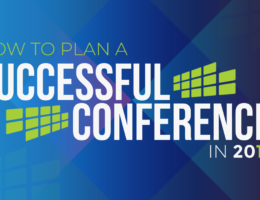 For companies that may be presenting a new product or trade shows that want to spice things up, mapping’s allure makes the message being sent much more likely to resonate. That can lead to a better bottom line or a stronger market share. Not surprisingly, AV equipment rental of projection or video mapping isn’t something that can simply be handed over to the person who previously took care the slideshow. That’s why hiring the professionals at Showtech Productions will help turn your event into an experience that delivers maximum impact. So when you’re looking for projection mapping veterans, make sure to contact us at Showtech. You can just call us at 972-988-0033 or simply fill out our online contact form. We look forward to working with you.